Drop app – a user-friendly, no-brainer app – lets you earn rewards when you shop from your favorite stores. That's right, you get rewarded for shopping. Here's my Drop app review. By now, you'd probably heard people talking about Drop app here and there. Believe it or not, some people have made over $400 worth of gift cards with Drop. Is it worth it? Are you going to earn rewards from it? These questions will be answered here. 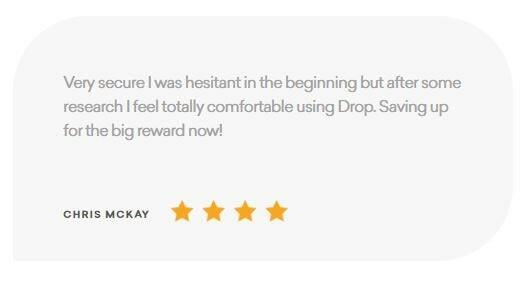 In this Drop app review, you'll learn what Drop is, the ways to earn rewards from it, hacks to use to maximize your earnings, and more. Because I knew I was going to create a Drop app review post, I thought of using it first. So, I did. As of this writing, I have been using the Drop app for a month. Overall, I like it. It's very easy to use and I literally didn't have to do anything else once everything was set up. During the first week, I earned points from Walmart and Starbucks. I didn't even look at the app until I saw my daughter touching the app. The biggest reward I got came out to be around 25,000 points. That was the time when I bought medicine supplies at Walgreens, which was where I got over 5,000 points. It was my purchase at Walmart that gave me over 20,000 points. That's where I bought a new mattress, winter equipment, and food for my son. Frankly speaking, I didn't think about Drop app when I made these purchases. I just went to the stores or made online orders because I needed the products. Without doing anything on Drop's app, I pulled in $25 gift card. It's not a lot but it's FREE, and so I was happy. The only thing I didn't like was that I had to wait for the points to clear. It took a week or so for the points to get the points deposited to my account. I guess that's Drop's way of checking whether I returned the items or not. This review isn't about me convincing you to sign up. This is about giving you everything you need to know to make an informed decision. Is Drop app legit and/or safe? The answer is YES. Drop is legit and safe. Of course, it is easier for me to say that it is legit and safe, but I know you need proof. Just spend the way you do and you're bound to earn gift cards from Drop. When more than 1,000 people reviewed and give it 5 out of 5 stars, you know it's legit and safe. Here are some of those who give their honest reviews about Drop. Drop is an innovative, easy-to-use app. It is a service that gives shoppers points (redeemable for gift cards) for just about anything they buy. Drop isn't your money-saving app. It is actually a shopping app. When you sign up, you can choose your five favorite stores like Amazon, Target, and Starbucks. Then, you hook up your debit or credit cards to the app. 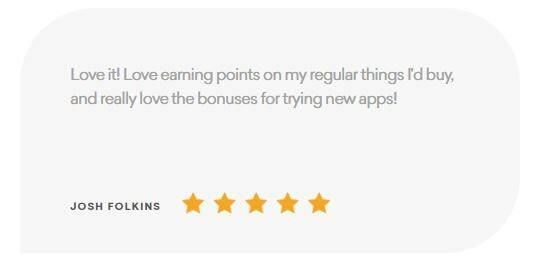 You, then, earn points automatically when the app sees that you make a purchase from those stores. A lot of people think Drop is a scam because they don't have to spend extra money to earn rewards. That's Drop's promise, and it delivers that all the time. For consumers, it is a money-making app for purchases they do at their favorite stores. Whether those are purchases made from the big, well-known stores Target and Walmart or the small ones like Sephora and The Body Shop, there are countless ways for people to earn rewards. Drop app is meant for people who spend money online on big retailers and few select small to medium-sized businesses. Because these people can earn rewards or money without having to put extra effort other than connect their cards. That's it. While you can't make a living out of this app, any rewards or gifts, small or big, are FREE. Who doesn't like that, right? If you are looking for an app or two to help me make boatloads of money, this ISN'T for you. But you check this out. If you want extra reward without lifting a single finger, then, this is for you. Like what I said, it's FREE. You can basically go on with your life and not check this app and still make money out of it. The catch is that you need to link your credit or debit card to make this app works. It's Drop's way of knowing which stores you purchase products and/or services from and how much reward it needs to give you. I know it's a safety concern, and not a lot of people are comfortable linking any of their cards especially when there are reports after reports of identity theft, credit card frauds, etc. I understand. Drop app understands. What are the pros and cons of using Drop? Points especially the big ones may not clear right away. That said, they will clear within a week or so. Yes. Drop is 100% free. While some other shopping apps charge you a fee to use their apps, Drop is FREE of charge. All you need is open an account and link your cards. That's it. What's the coolest thing about Drop? 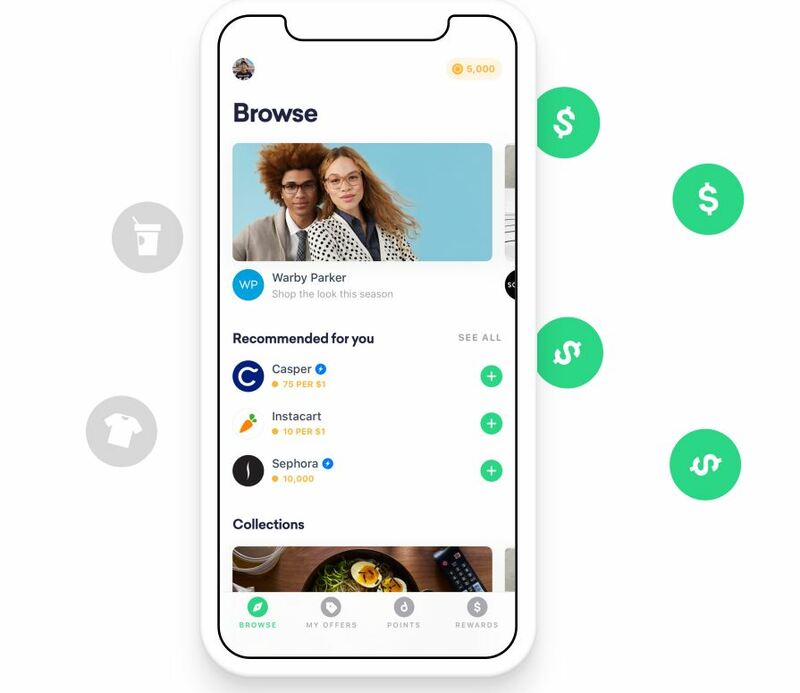 The coolest thing about drop is that you can use it in conjunction with other coupon codes, browser extensions, and other credit cards with rewards. That's because Drop is working in the background, and will give you points once a transaction has been completed. Imagine this, you can make 1% – 2% from Drop, 5% from coupon codes, and another 1.5% from your credit card. That means you'd be getting 8.5% of the total purchase back. That may not be a lot, but when you are talking about thousands of dollars spent especially during the holiday, that small percentage can be big dollars. So, you've read about how easy it is to use, how it could help you make extra money, etc., now it's time to help you how to get started with Drop app. Download the app from here, and enter your number. Once you’ve downloaded the app, open it up and create your profile by entering some basic information about you. You'll then be requested to link a credit or debit card. This is the way that Drop helps you earn points without you doing anything. You will then be prompted to choose five of your favorite brands. There is a lot to choose from. Some well-known brands include Starbucks, Target, and Walmart. Choose the 5 stores you make the most purchase in terms of price. It's because once you select them, you cannot change them again. So, take your time choosing those stores. For example, if you spend $1,000 per month at Target, you would earn 0.8% back or 8,000 Drop Points. That's equivalent to $8. You can exchange this for a $5 gift cards for stores like Target, Walmart, or some other stores. It's free money. Who doesn't like that? Sometimes, you get more points than usual. 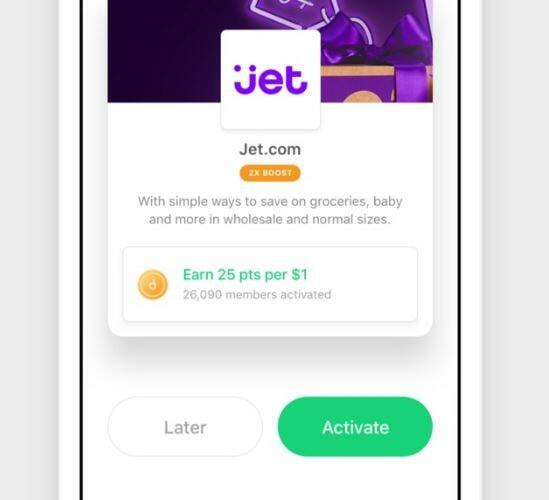 Look at the image below, and you'll see that a purchase from Jet.com gives out 8 points per $1. Once the card has been linked, and you've picked your top five stores, you'll get to sign up for a few bonus offers. 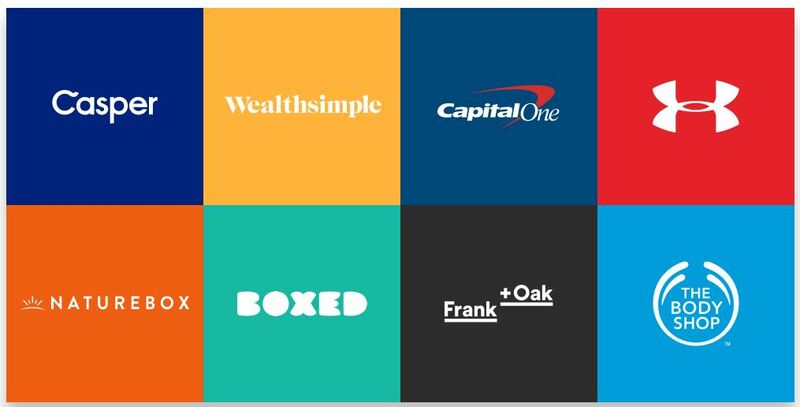 Unlike the five brands, you can choose some bonus offers now or choose some later on. You don't have to worry if you decide to just skip those offers for now. So far, you've gotten points for registration, card linking, and choice of brands. Now, the fun part starts, that is, it's time for you to do your shopping using the card you linked in your Drop account. Depending on the offer, you can earn points per dollar you spent, one-time bonus, cumulative bonus, or something else. It never hurts to look at your account from time to time to check the current promotions or offers. All you have to do when you've accumulated points is to spend it. The minimum points you can exchange for a gift card is 5,000 points. These 5,000 points are equivalent to $5.00 gift card. It's not a lot, but it's FREE. By the way, you can exchange points in multiples of 5,000. For example, if you have 12,500, then, you can only exchange 10,000. The remaining 2,500 points will remain in your account until you accumulate another 2,500 to make it 5,000 points. Conclusion: Is Drop app worth a try? 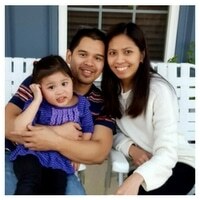 This Drop app review won't be finished without the question of whether Drop is worth a try. Granted this app is not going to make you money, but it can help you earn extra gift cards even when you're touching the app. These gift cards are bonuses on top of what cash back you earn from using your debit or credit cards. The answer is No. It's not for those people who feel uncomfortable with providing their credit or debit information. 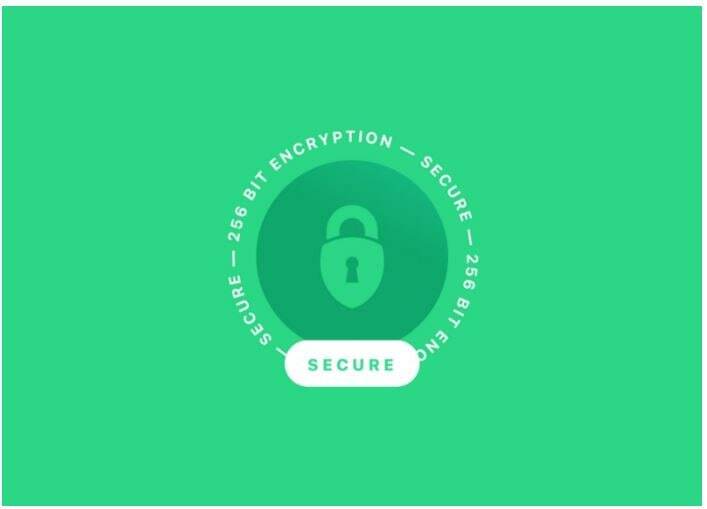 That said, Drop app placed bank-level security to ensure member's information is encrypted. For the right person though, Drop is a great way to earn gift cards without doing anything different (except linking your card information). One problem I see is how long you have to wait before the points are deposited to your Drop account. This is probably Drop's way of making sure you're not returning what you just bought. If you don't mind earning free gift cards here and there the simple way, then, this is the app for. On the other hand, if you are looking for a better way to make money or a lot of it, then, this is not for you. You can, however, this post to make extra money. When you starting earning points, you can literally get sucked into spending money to get more points. For the sake of saving your wallet, I recommend you avoid push notifications from Drop. This way, you will only check offers when you plan on spending money not the other way around. Your rewards will vary from month to month to even day to day. That said, many people tend to make between 1% and 2% in rewards for every dollar they spend. That said, you'll earn this much in addition to the cash back you'd earn from your credit cards. You're like double dipping, and that's a good thing. What do you think about this Drop app review? Do you think Drop is for you? If you have used it, please share your experiences about Drop app here.